Normally placed on the out feed of process lines or packing lines to allow packers time to pack product into cartons or totes. 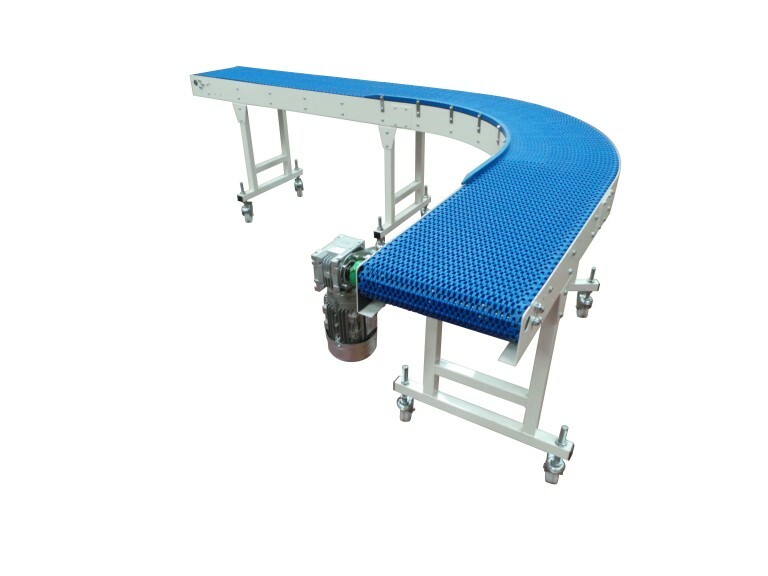 Also used on bottle lines to load and unload filling lines. 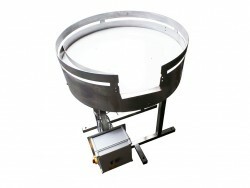 Rotary table - with additional sideguides, unscramblers and sweep arm. 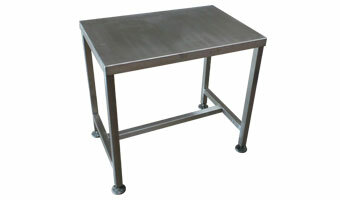 Rotary packing tables - as standard are manufactured from stainless steel with a food grade polyethylene table top. This product is proven with in the food industry. 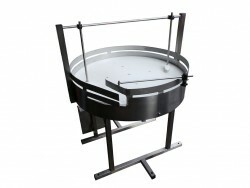 Options for this product include, stainless steel top, dished top, sideguides, diverters and unscramblers. This product from Spaceguard comes fully wired ready for work. 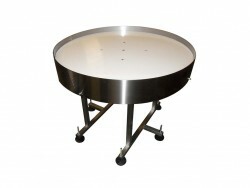 Spaceguard manufacture probably the best value reliable rotary tables in the UK. 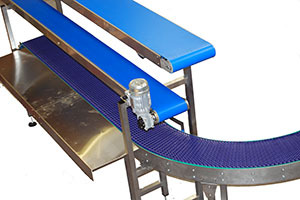 Modular belt conveyors from Spaceguard. 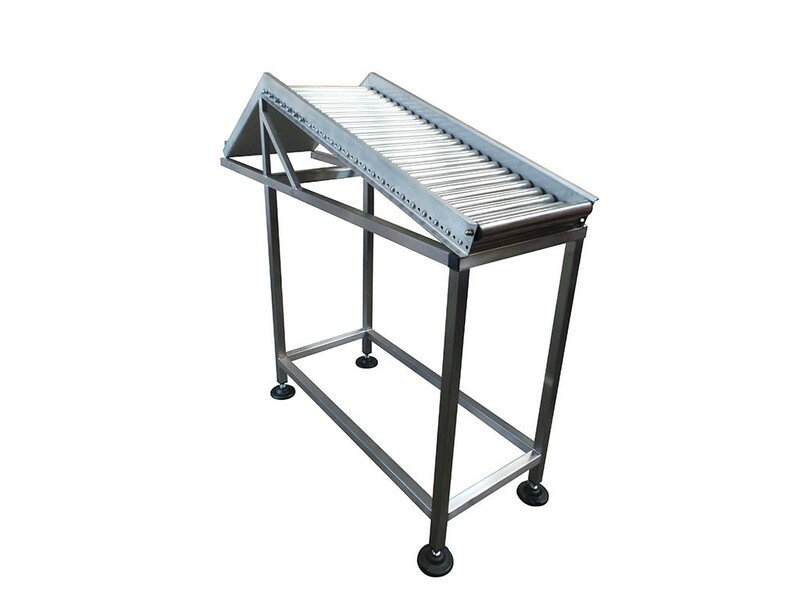 Suitable for a wide range of industrial and food grade applications.